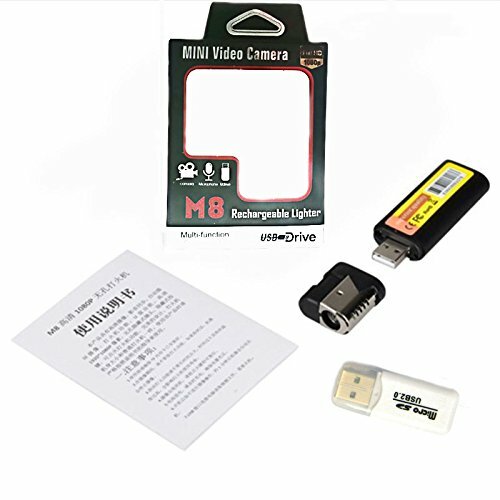 The HD no hole lighter camera has high definition camera, video and audio synchronization, automatic cycle camera, lighter function, U disk function. 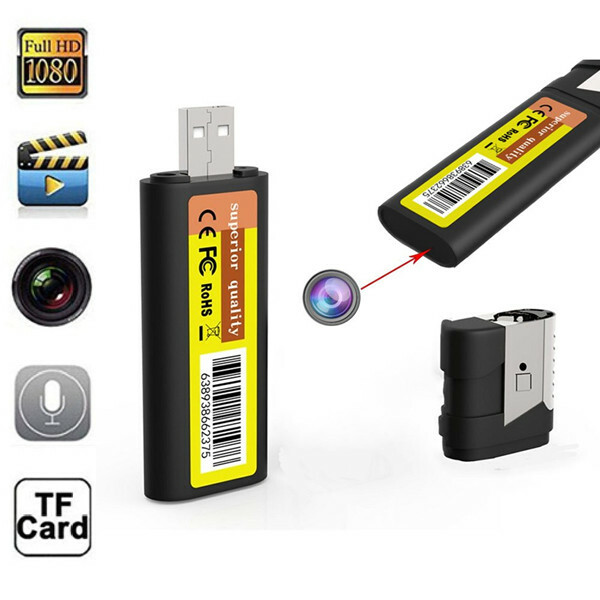 HD 1920*1080P pixels, no hole hidden camera, hidden buttons, can be ignited lighter function. Perfect design, lighter body size and the same as ordinary lighters. 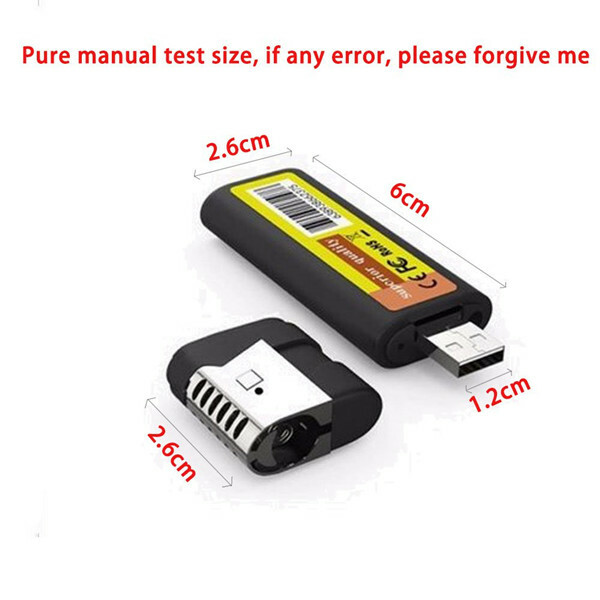 1.Prior to use, please ensure that the TF memory card is installed. 2.During the camera, please do not press the use of lighter. If pressed, the machine will stop the camera. 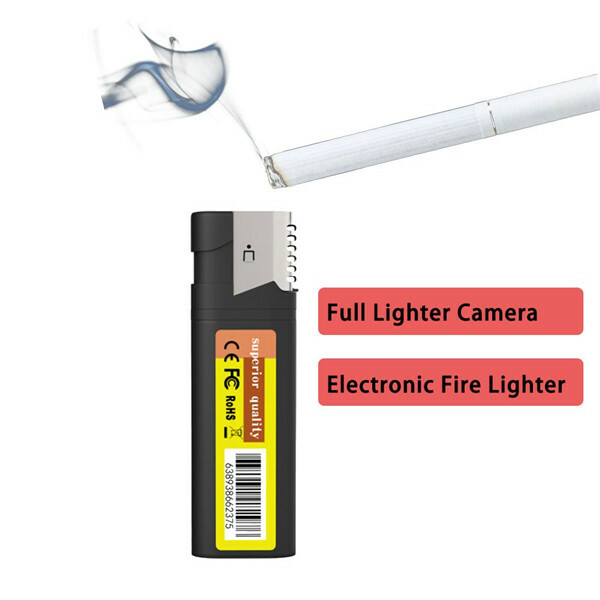 3.Please don't press the function of lighter ignition long time, long time heating wire temperature is too high, will affect the service life of the lighter. 4.Camera appears crash, please press the ignition key to reset. 5.The battery is not charged, please charge in time to ensure adequate power. 6.After the boot does not carry out the camera operation, about 1 minutes after the machine will automatically shut down. 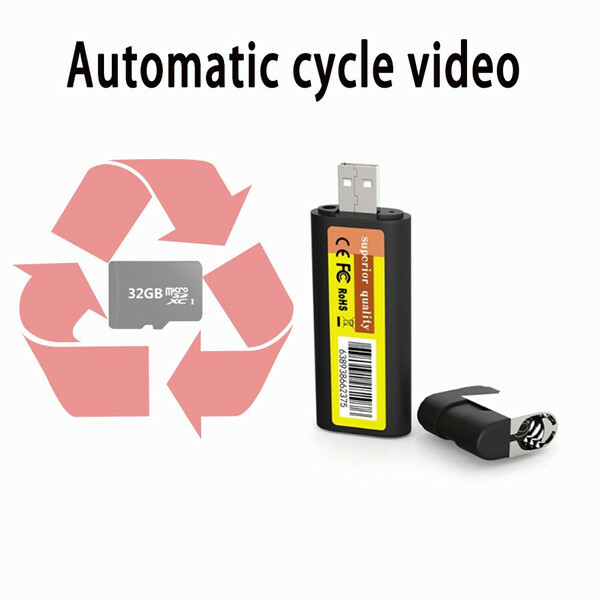 7.USB interface to connect the computer to read the video file, the need to shut down. 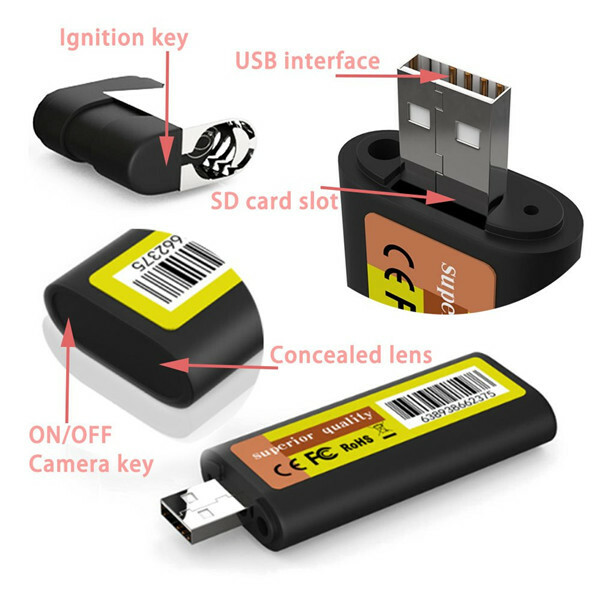 Click the button below to add the Wholesale Lighter Camera Hidden Spy Camera 1080P True Lighter Camera to your wish list.